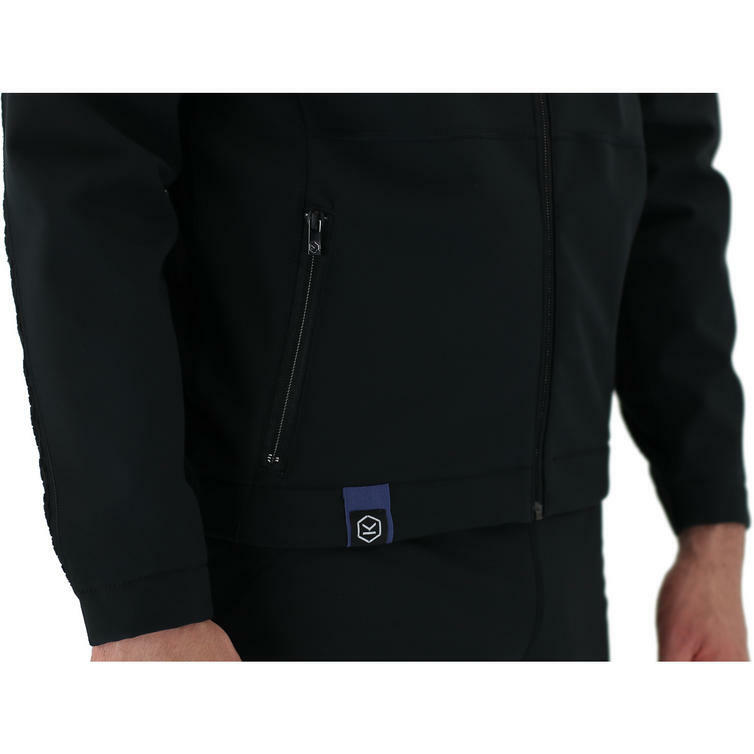 The Knox Cold Killers Blue Collection Wind Jacket is part of the latest Knox Cold Killers BLUE Collection. 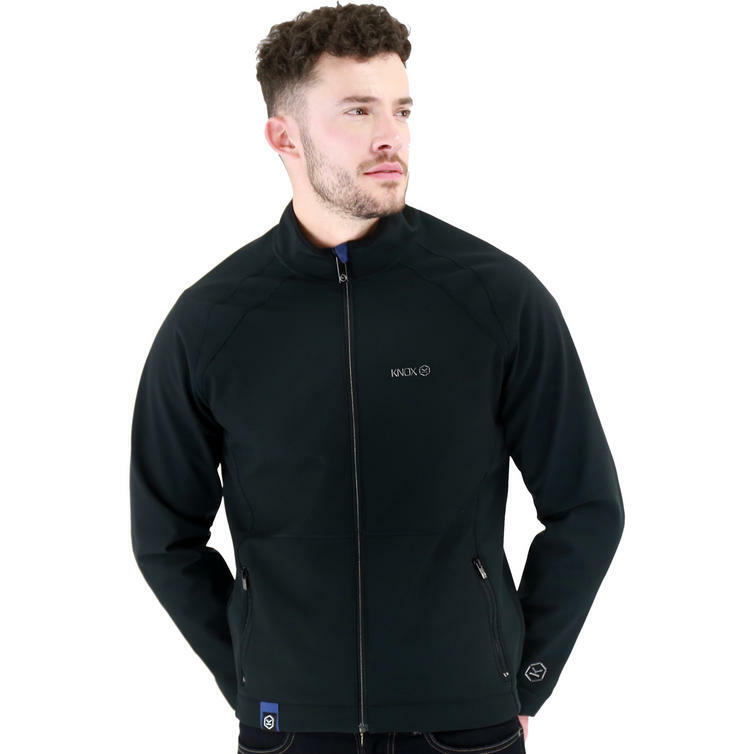 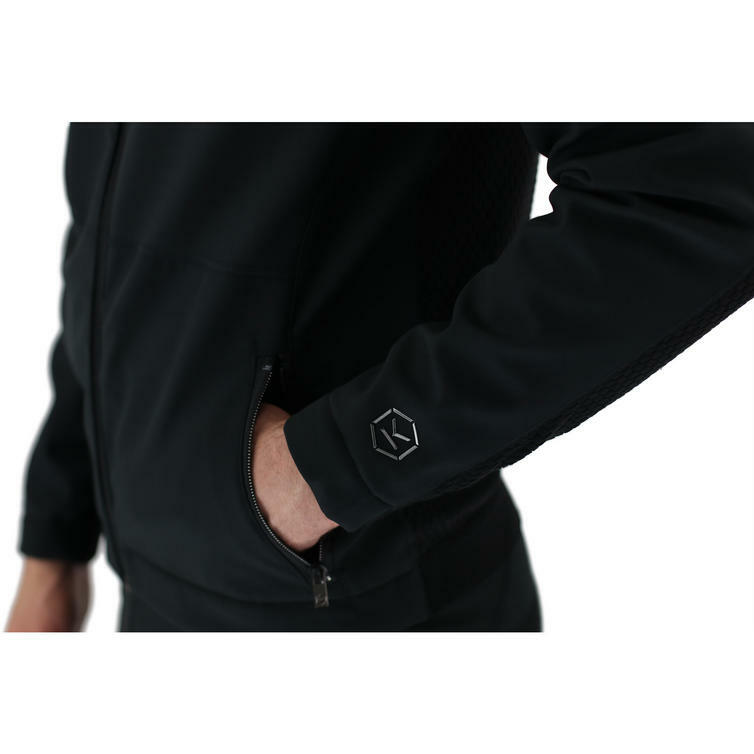 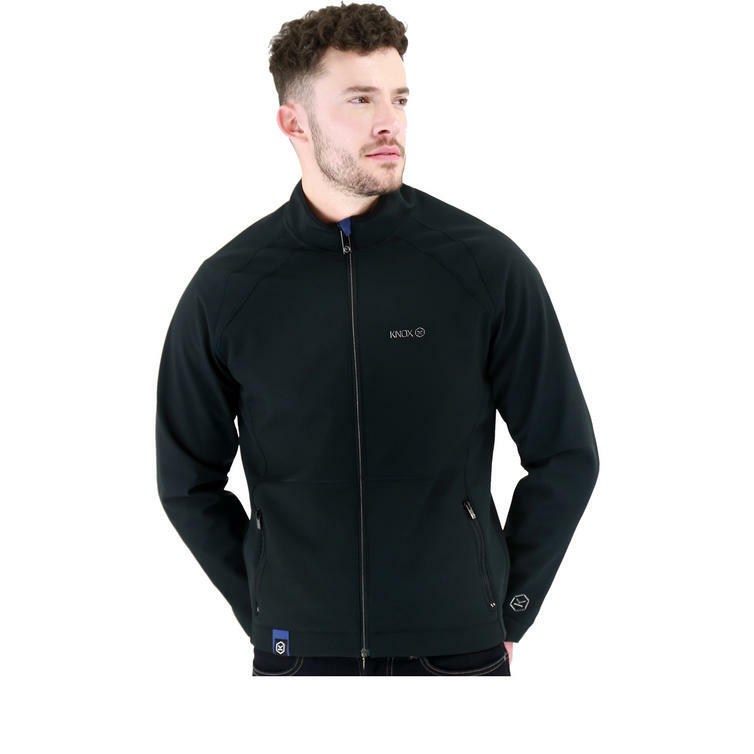 The Men's Wind jacket is a lightweight, warm, 100% windproof mid layer jacket that has been designed to stop the dangerous effect of wind chill on a bike. 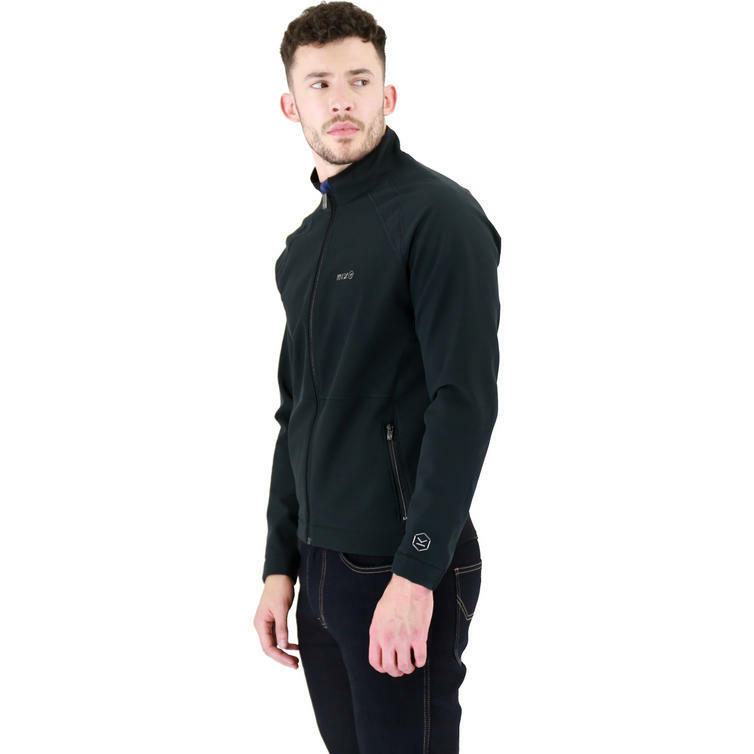 So versatile and works not only on the bike but in your everyday life too. 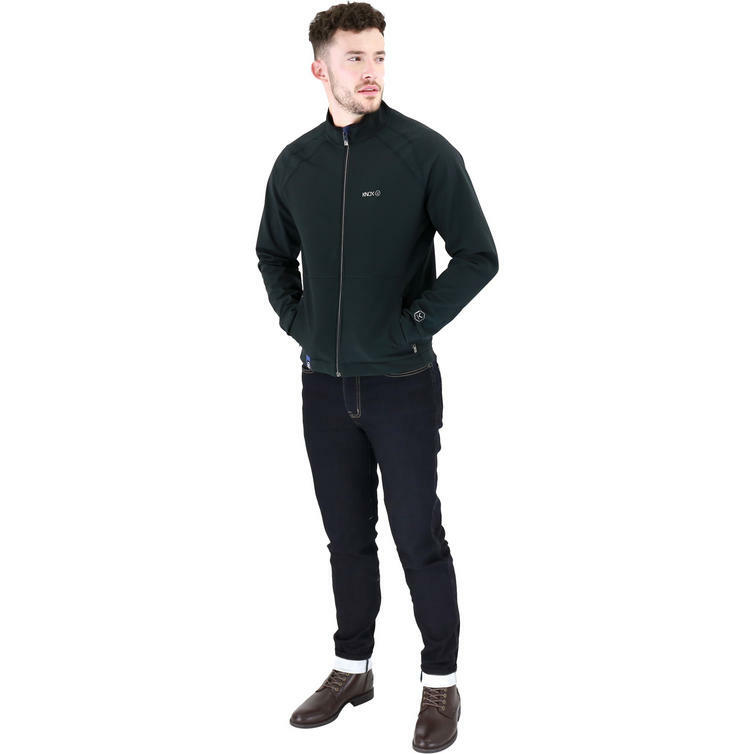 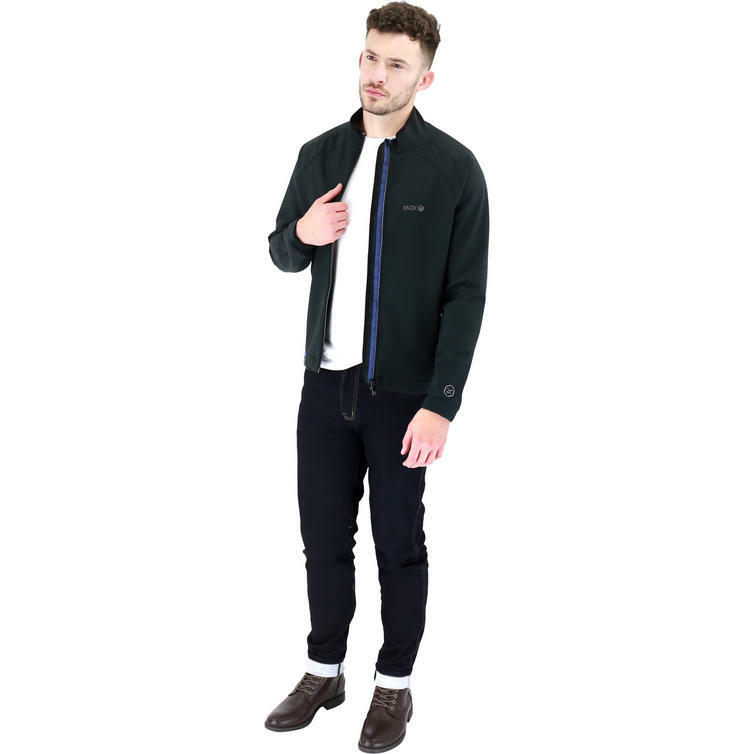 The Wind Jacket mixes stretch softshell, contrasting ripstop panels, windproof membrane with a soft, cosy, velboa fleece interior. 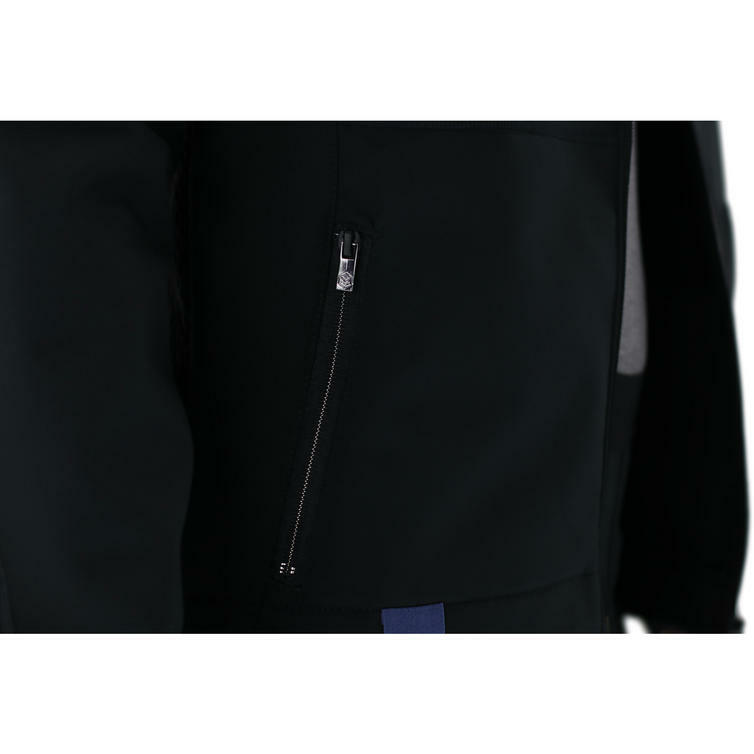 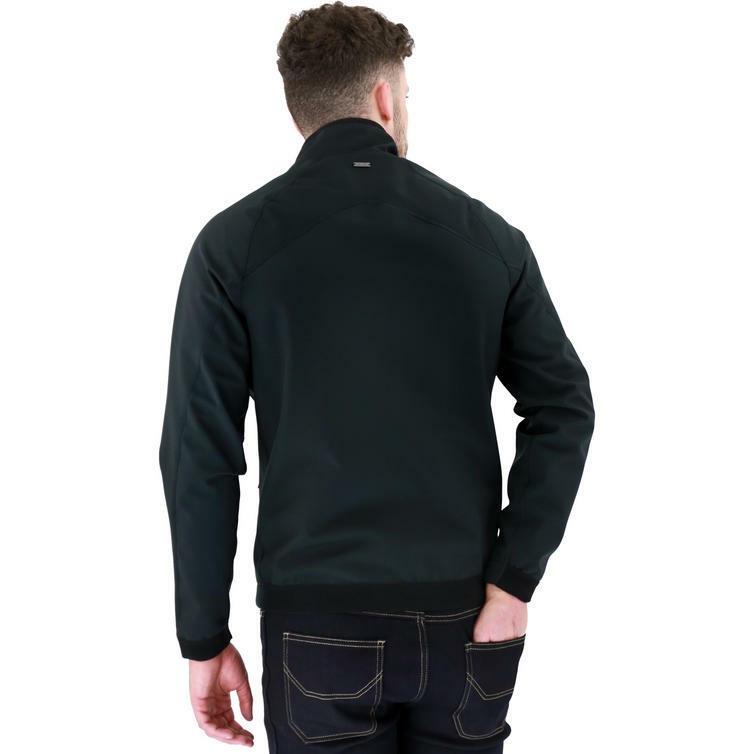 The result is a high performance 100% windproof jacket which is also part of the Knox Layering System.